It’s no secret that when you look at the technology, particularly the laptops, DJs and producers are using on stage and in the studios and pretty much everywhere else you look, that Apple is pretty much embedded deep in the game. That hasn’t stopped Microsoft from trying to establish their place in the dj booth though. Just look at this cool new yoy they are working on in collaboration with Deadmau5. 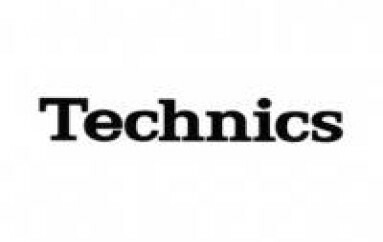 Personally, I’m bi-techual, I love Apple and my Macbook Pro is one of my most prized technological possesions, but I don’t hate on Microsoft either. In fact, I root for them plenty, and have been rooting especially hard recently for their new Windows 8 and their Surface Pro machines to succeed. Still, I wouldn’t use it or any Windows based laptop for DJing. Not yet at least. Maybe this new fangled toy they’re working on with mau5, will change my mind, better yet, our minds. 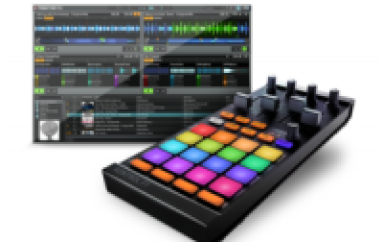 We’ve seen touchscreen toys for DJs before, but being Microsoft, this is some other level ish right here. 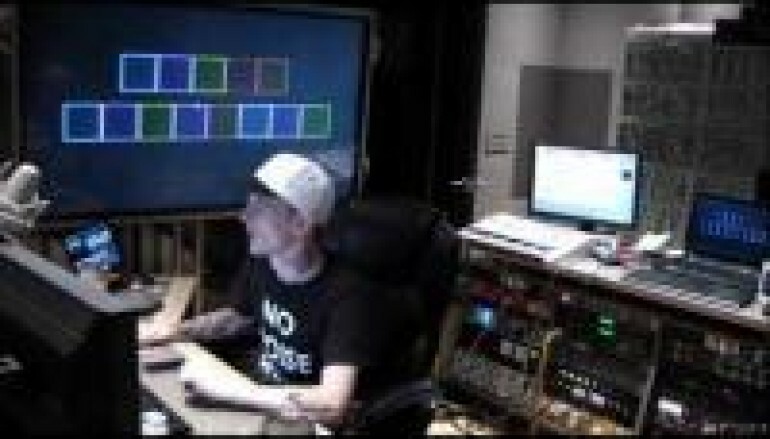 Deadmau5 says it is still early in the development stages, but how early can it be since this appears to be the same toy he was filmed using live in concert at the Veld Music festival back in Toronto in 2012! We’ve included Deadmau5’s latest tease below plus an actual video of him shot in his magnificant studio where he is working with it behind the scenes. But wait, there’s more, the last vid is of him actually using it at the Veld festival. All we want to know however is when will it make it to market. 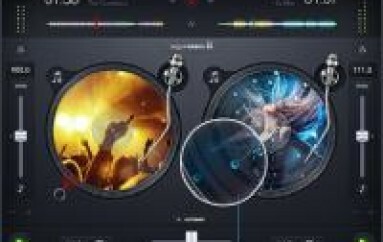 Come on Microsoft, stop holding out on us and maybe you can find a sweet spot in the DJ booth.